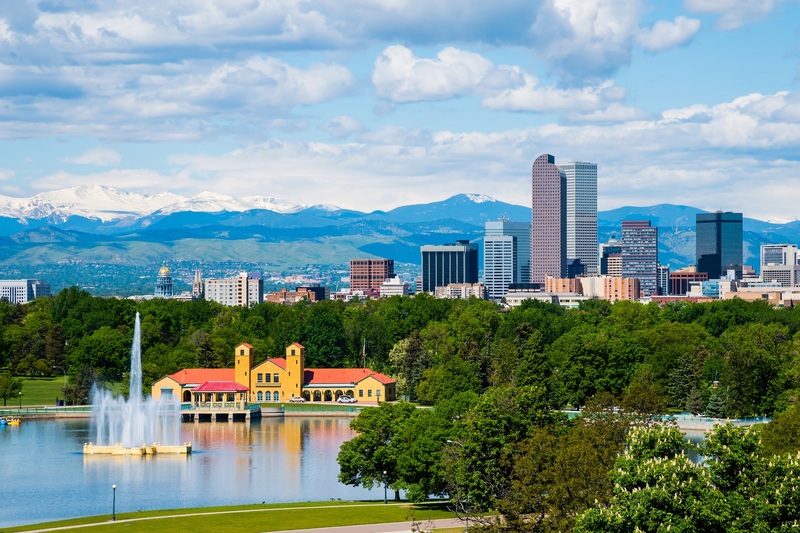 Greater Denver is one of the fastest growing metropolitan areas in the U.S...and for good reason! It is well publicized that Denver get 300+ days of sunshine each year and even with all the hype, the weather rarely disappoints. With all that nice weather there had better be plenty to do outside...and there is. Parks, trails, bike paths, outdoor malls, a great zoo and even dinosaur bones and footprints(!!! )...You name it, and it is most likely available to you somewhere in the Denver area. And for those few and far between cold or stormy days there are still multitudes of activities such as Denver Art Museum, Downtown Aquarium, Museum of Nature & Science, and Children's Museum of Denver to name just a few. World renown skiing and vacationing is less than a two hour drive west, and Denver International Airport is just a short drive northeast to service those with more exotic vacation tastes.